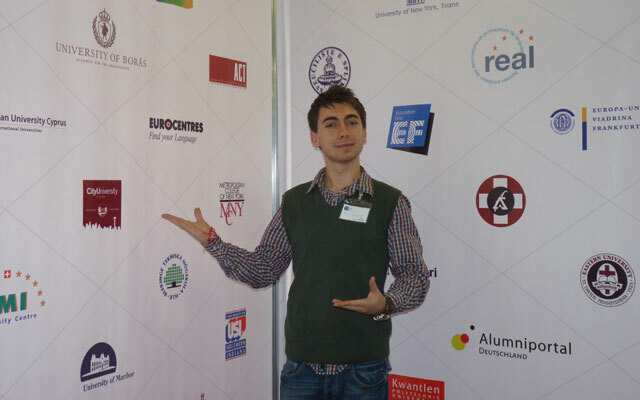 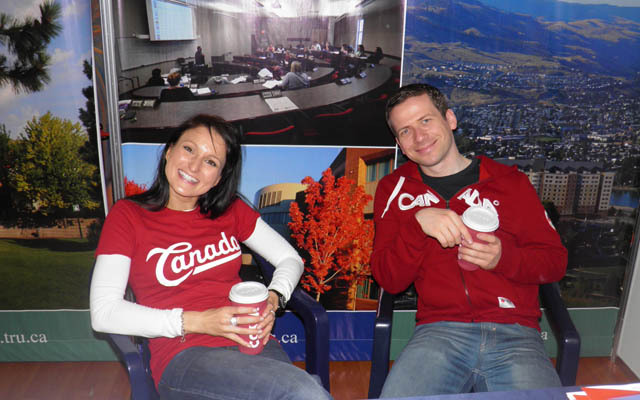 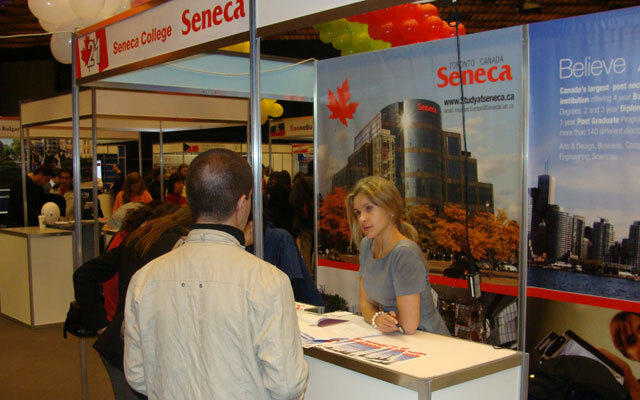 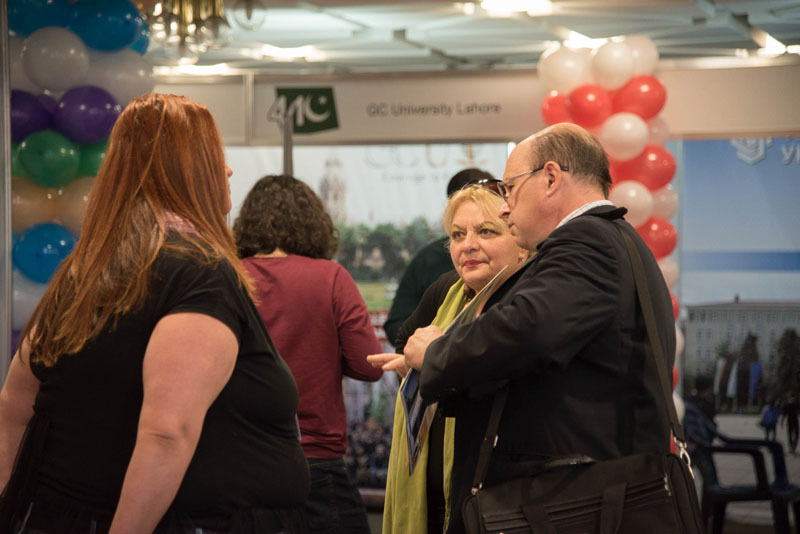 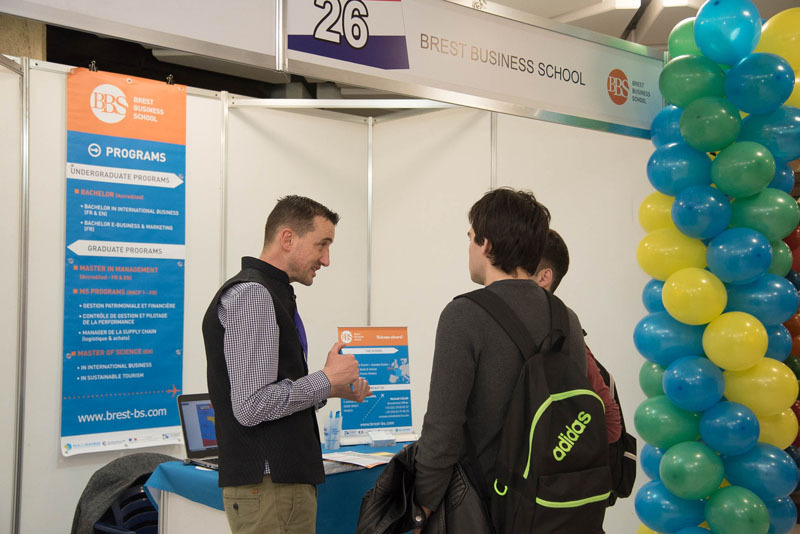 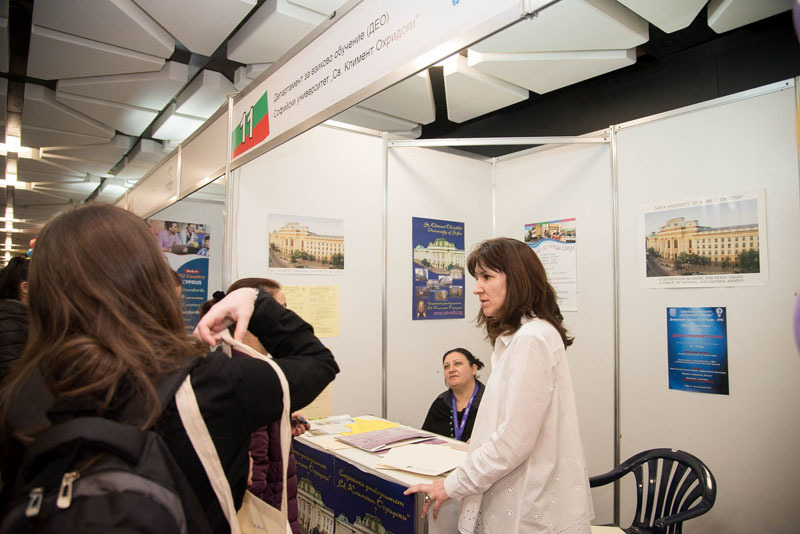 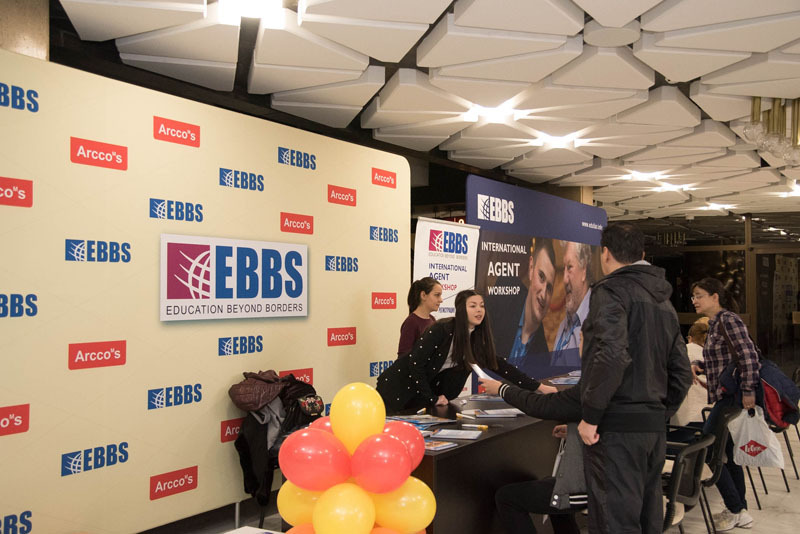 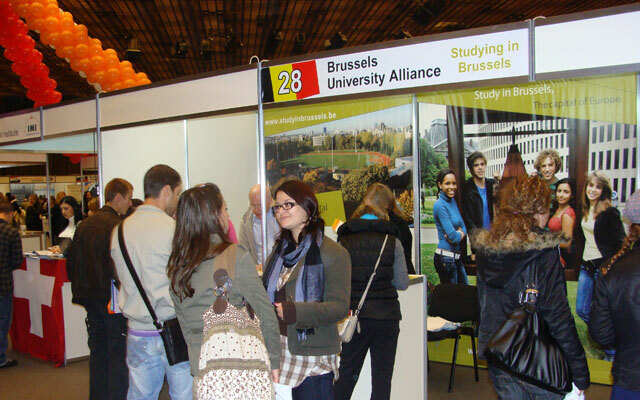 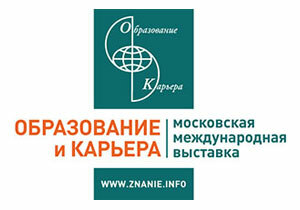 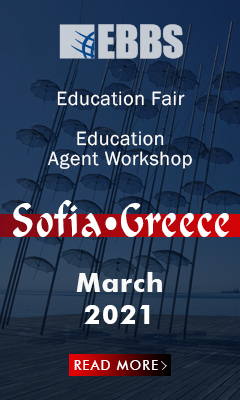 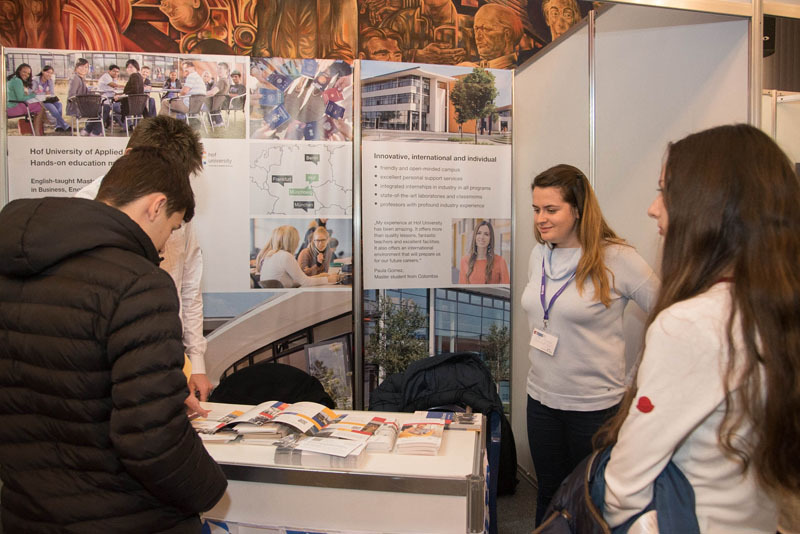 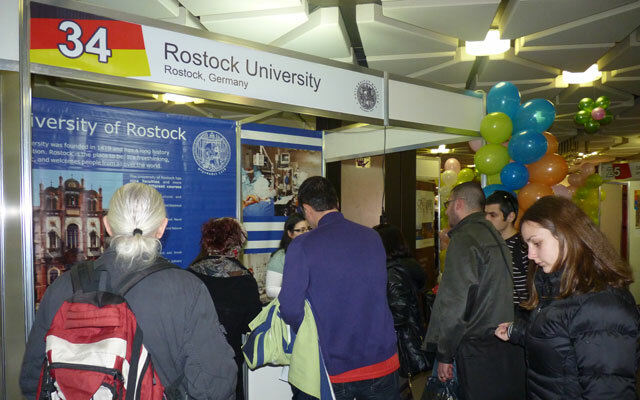 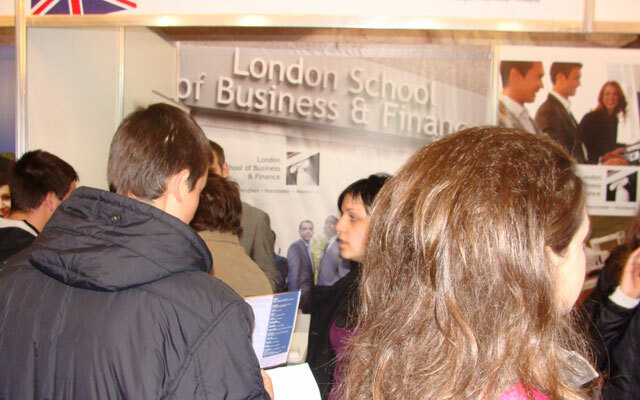 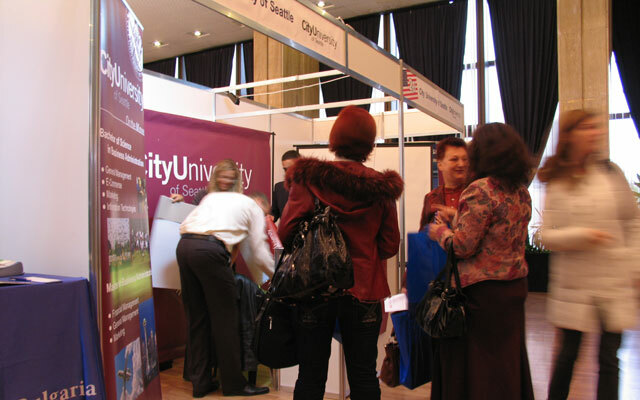 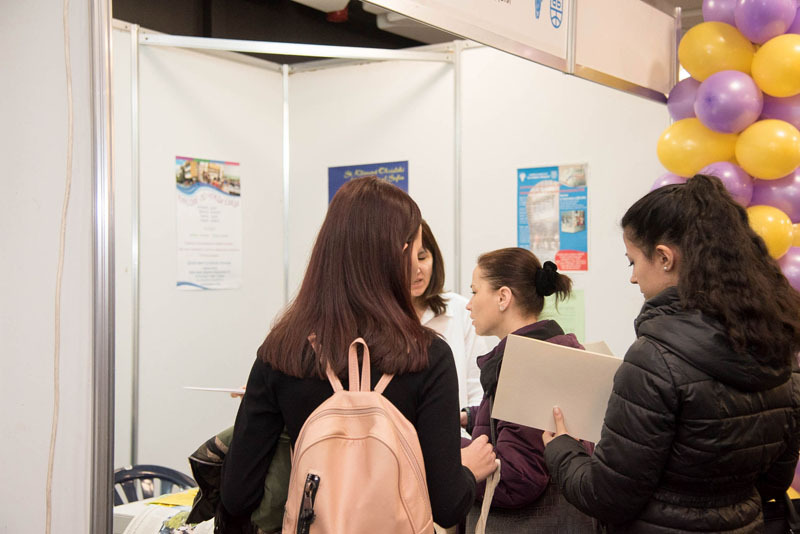 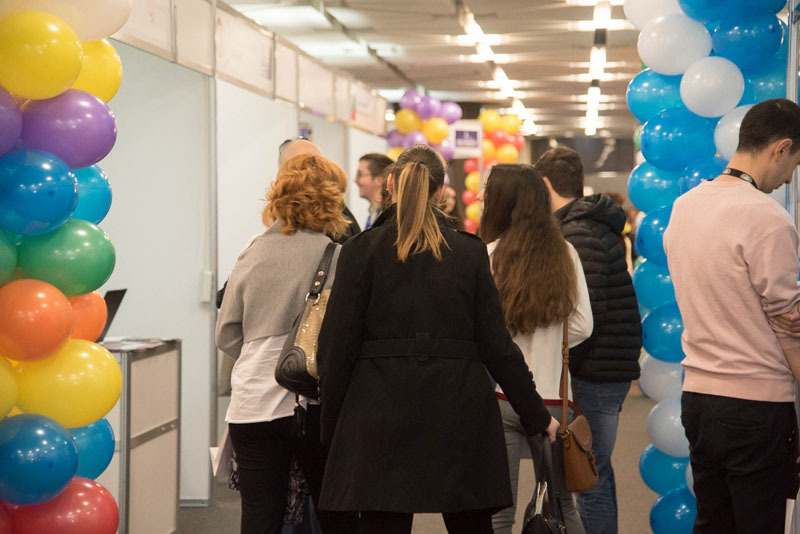 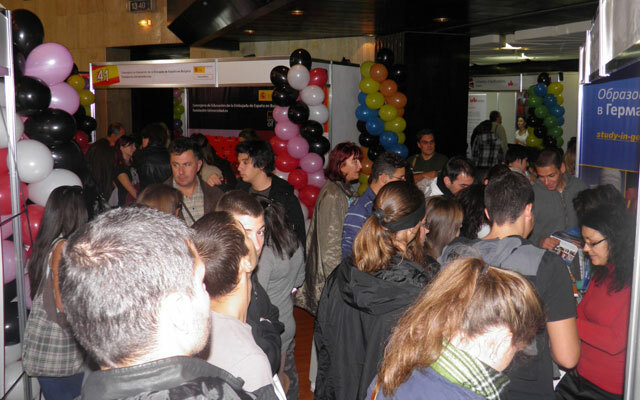 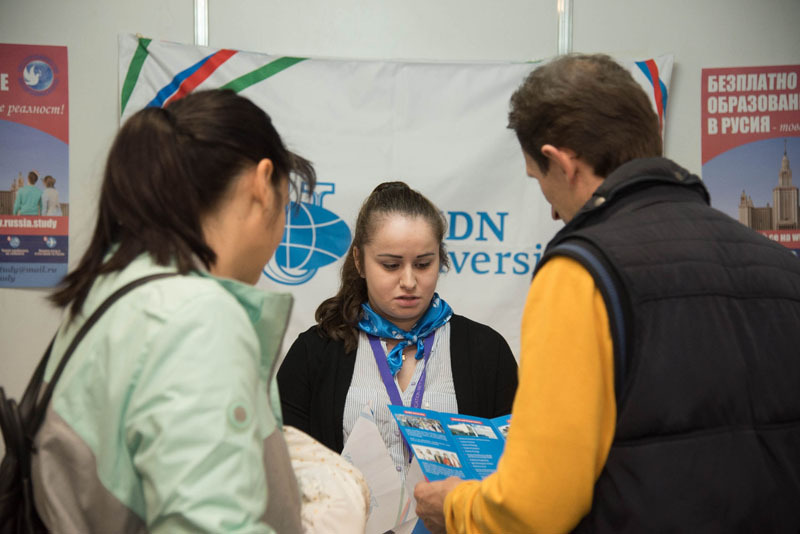 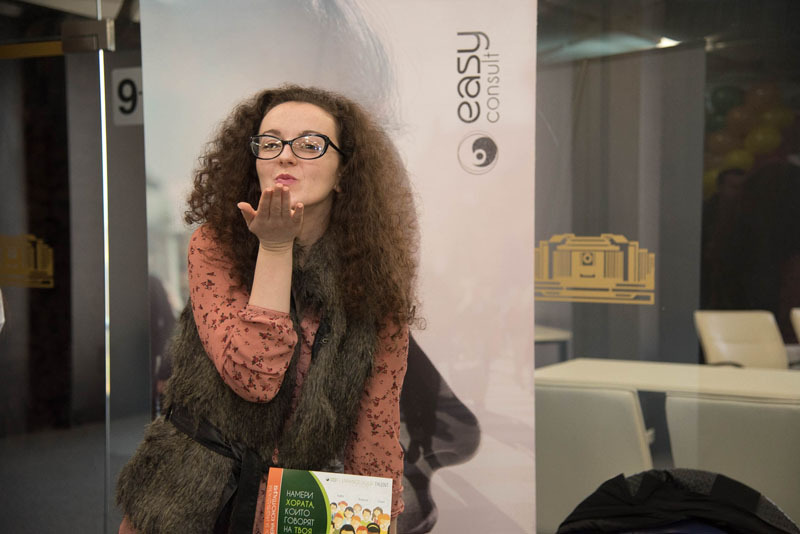 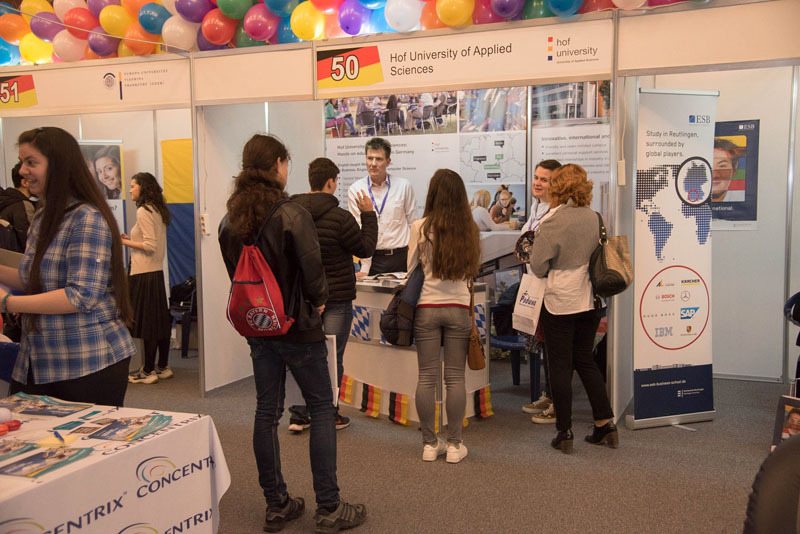 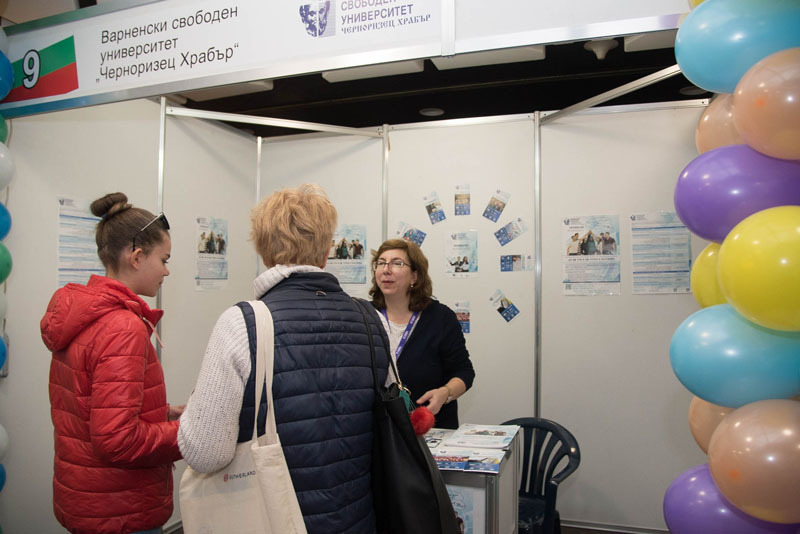 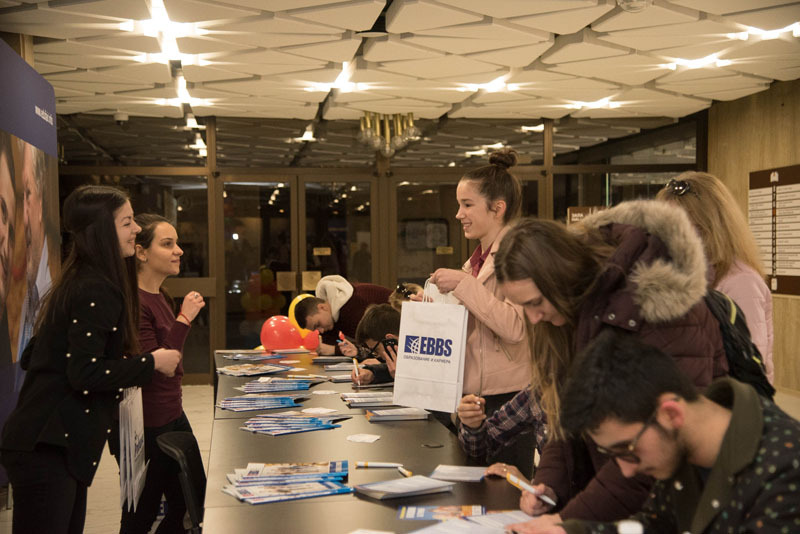 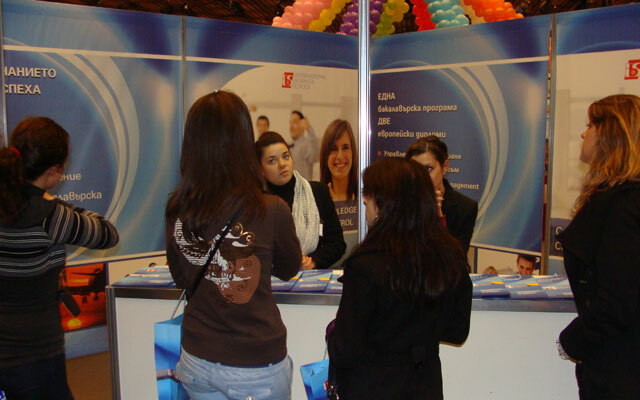 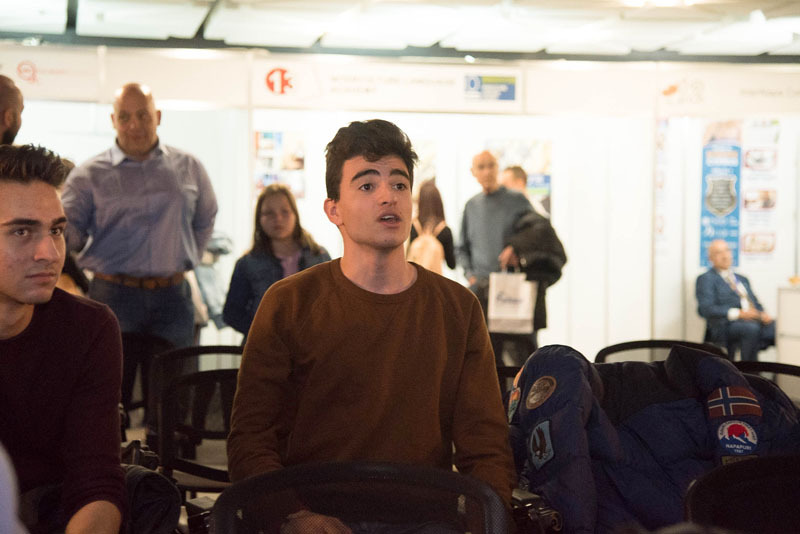 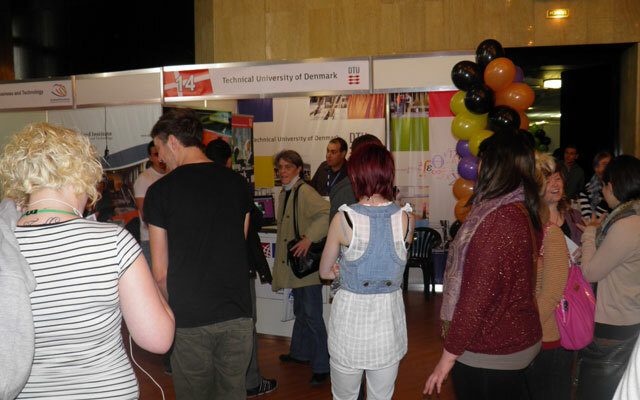 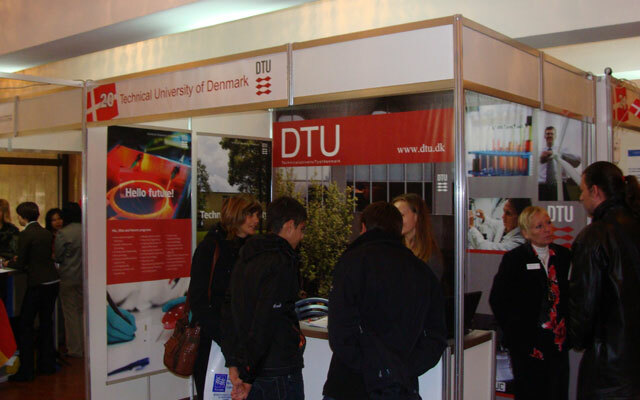 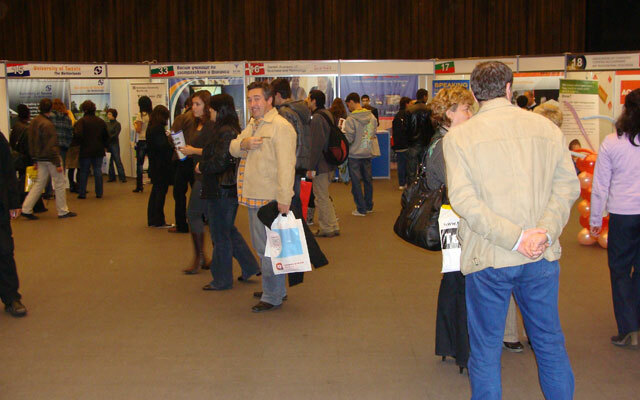 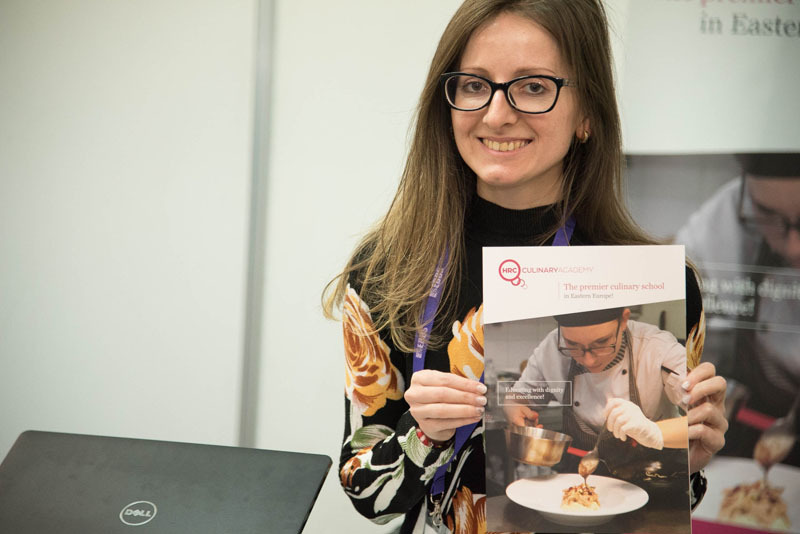 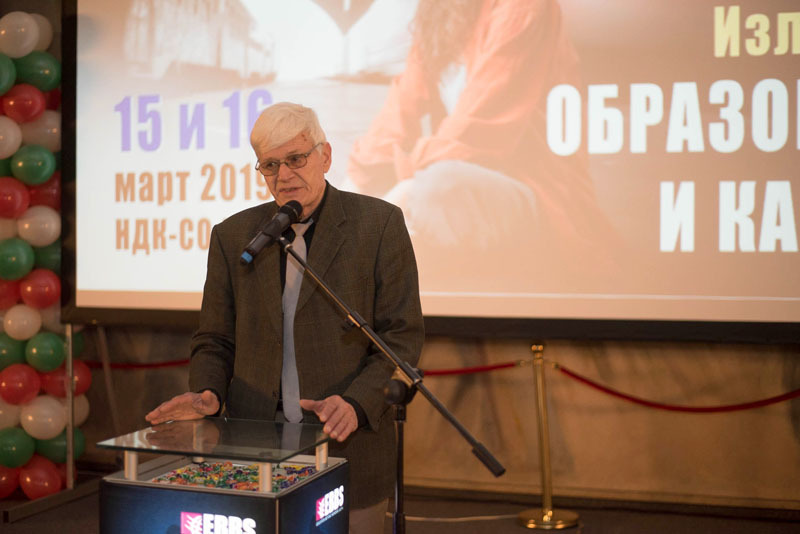 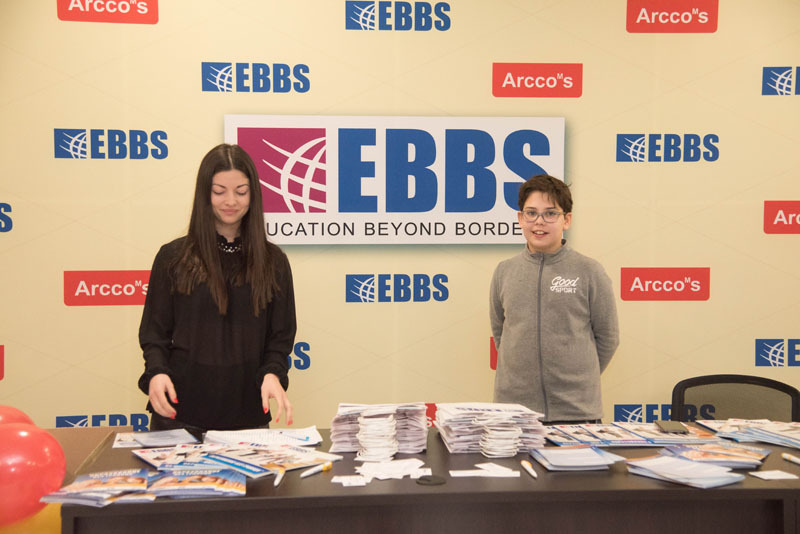 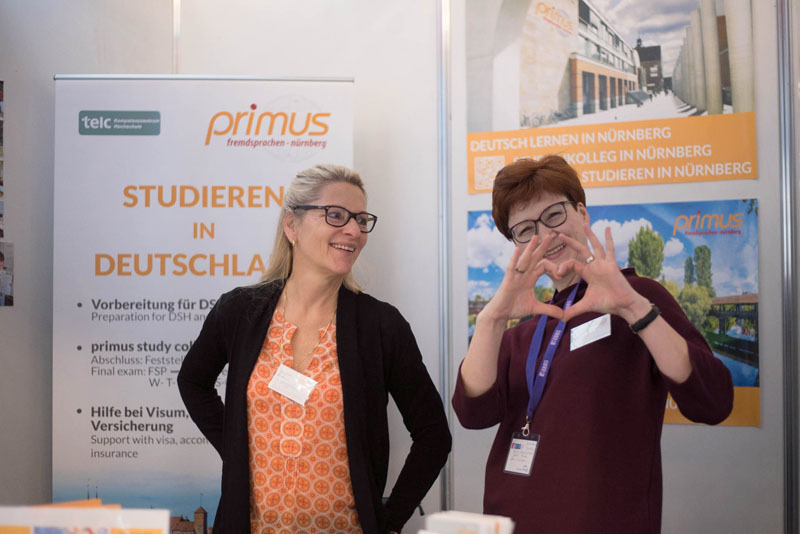 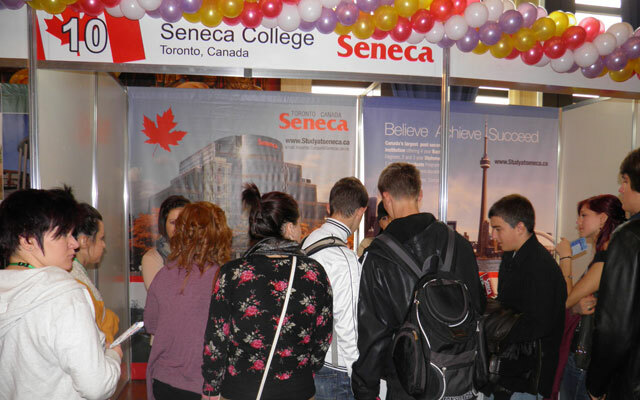 Photoes from the fair EDUCATION BEYOND BORDERS, Sofia! 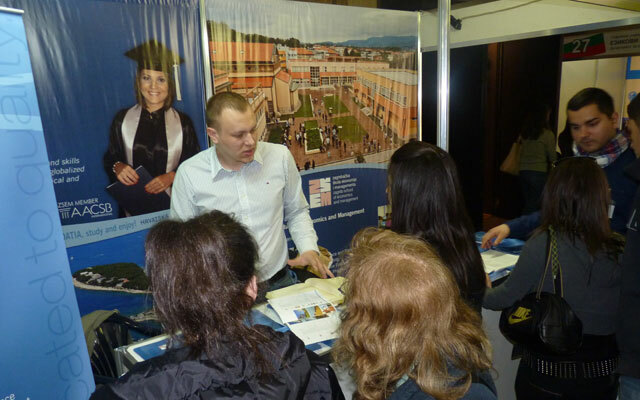 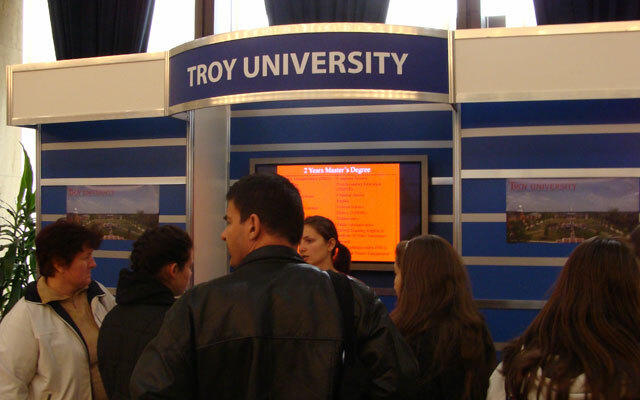 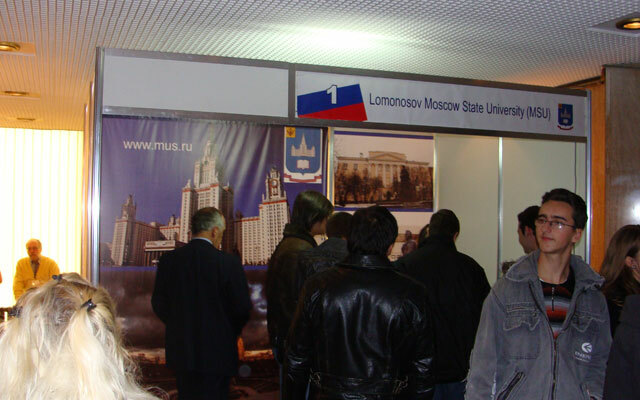 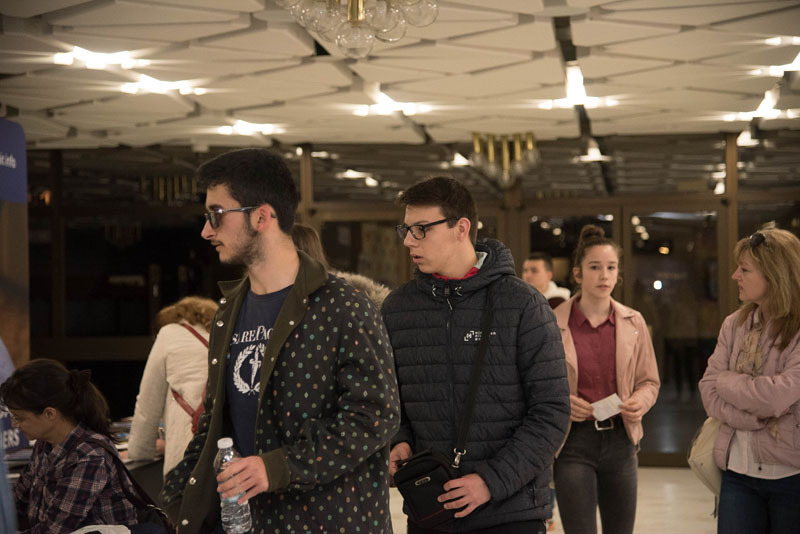 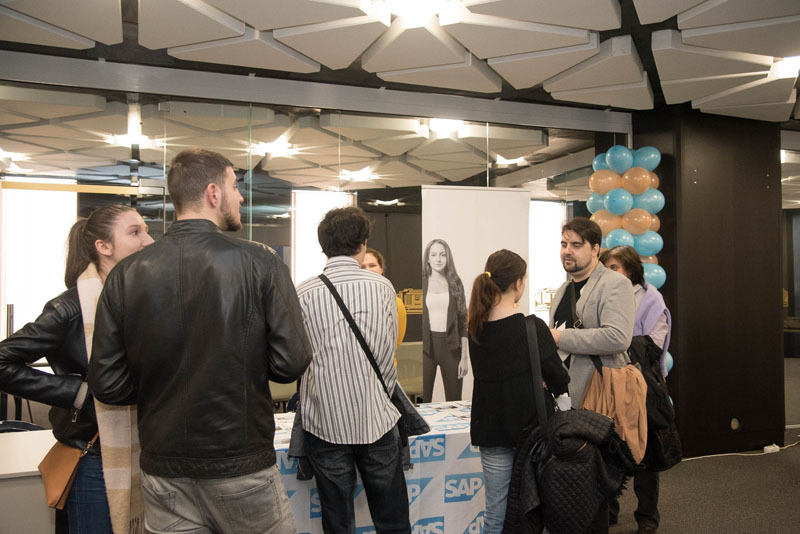 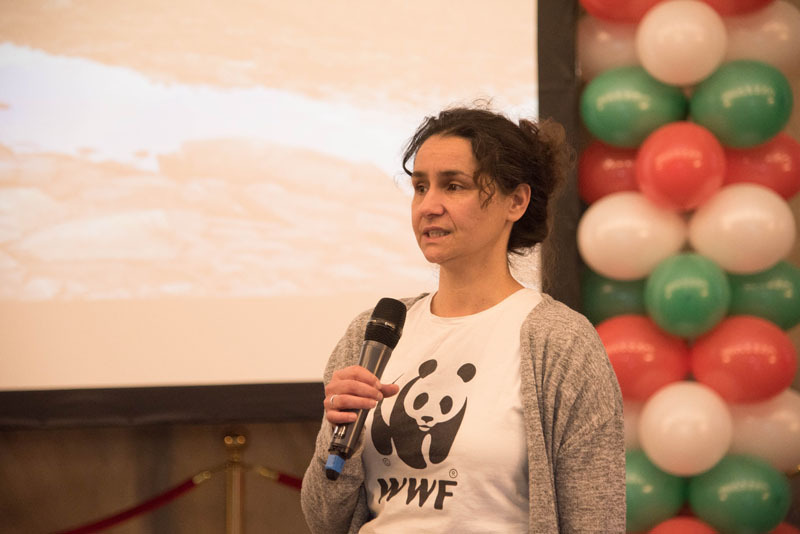 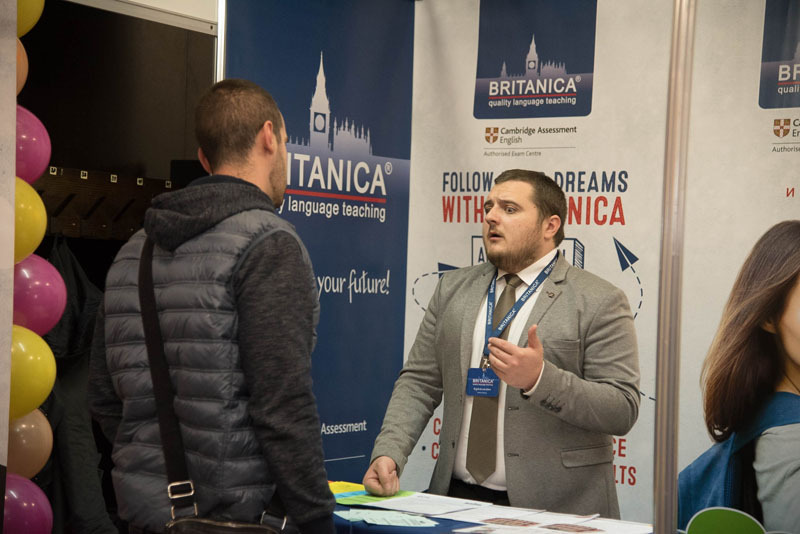 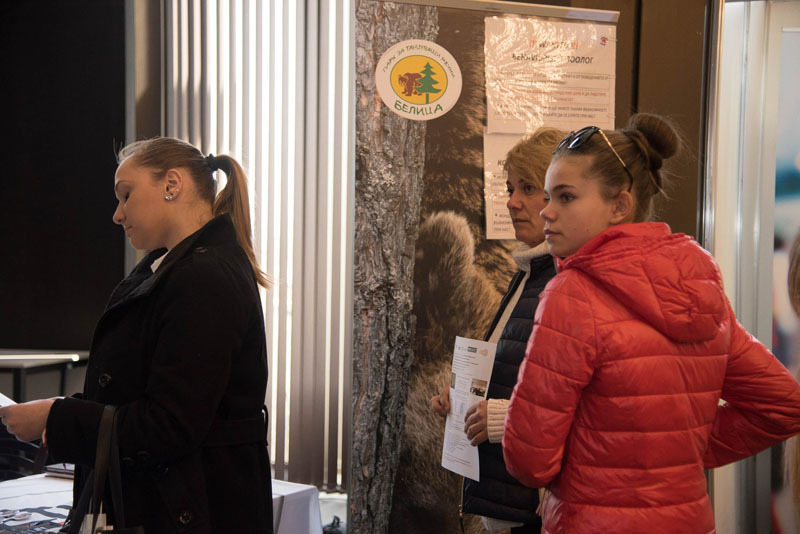 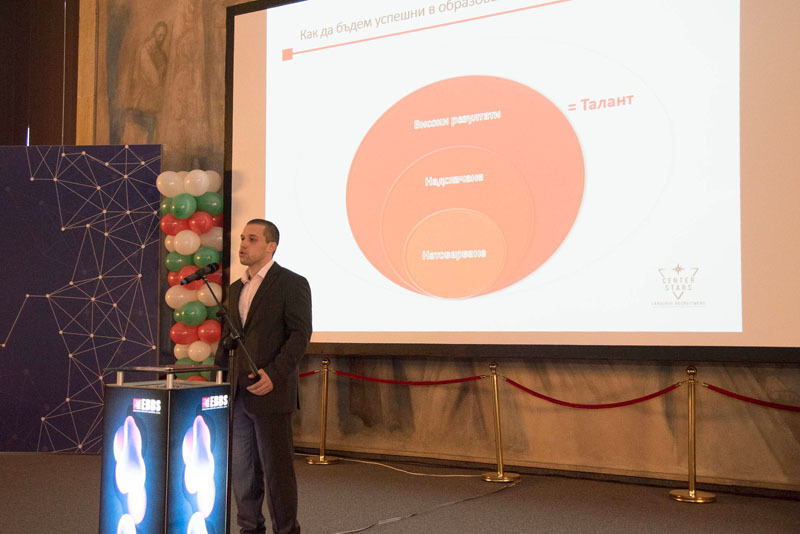 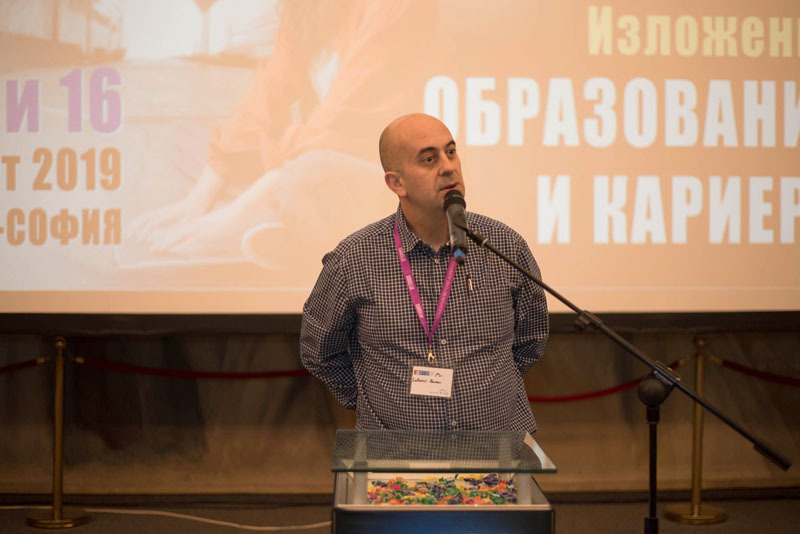 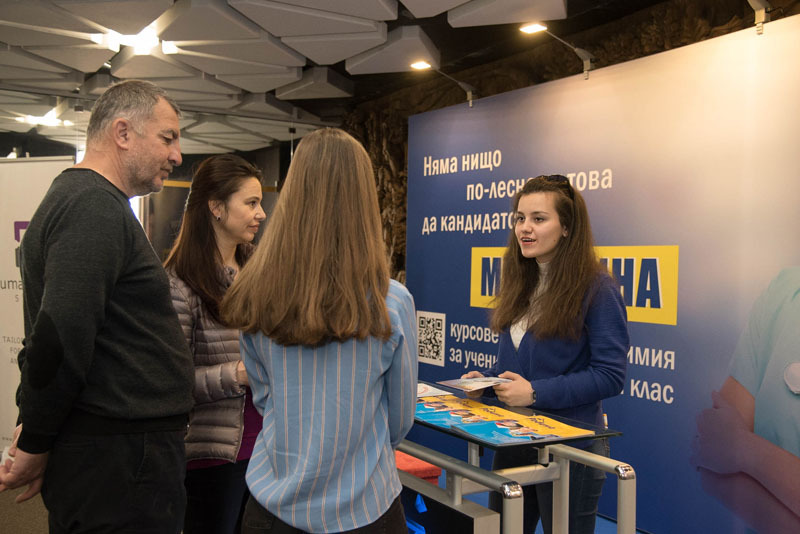 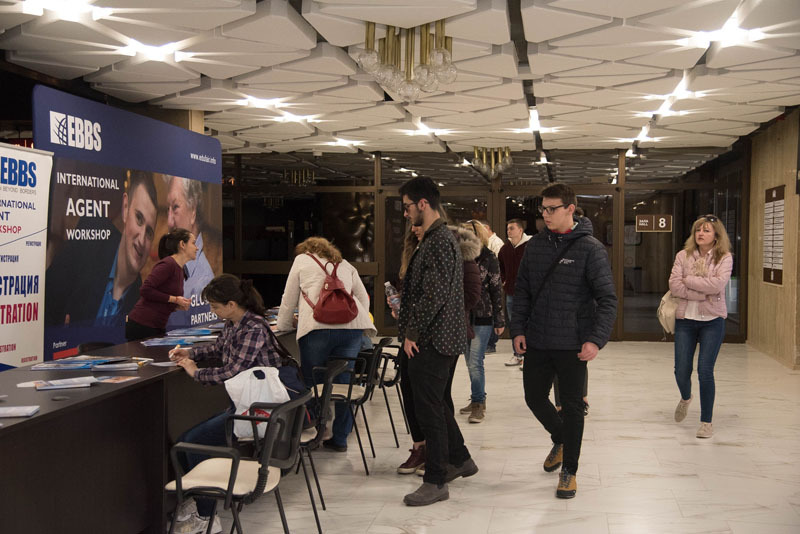 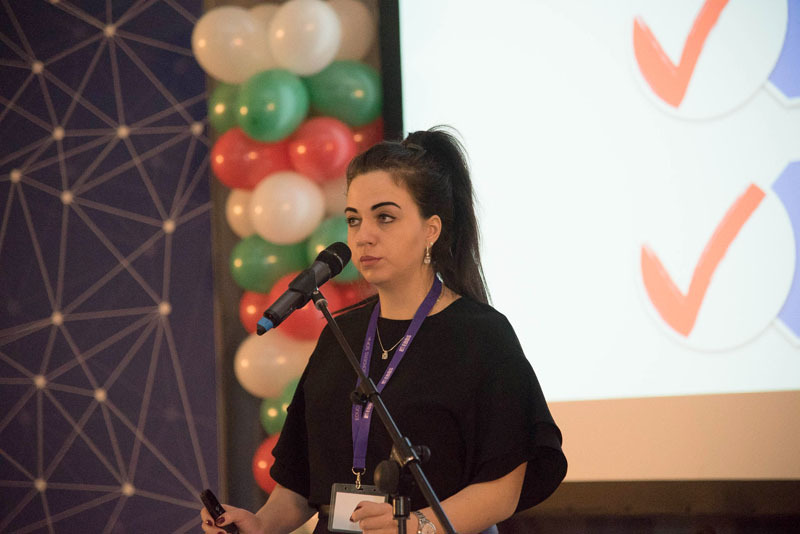 You can see many pictures from our educational event in the National Palace of Culture, Sofia. 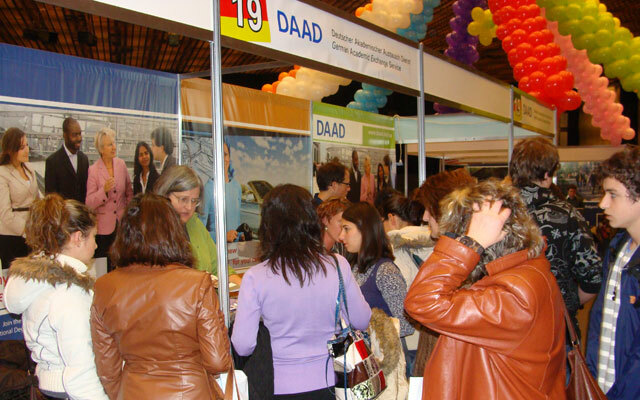 Make your registration for the spring fair. 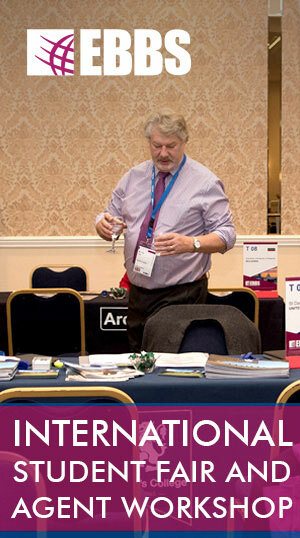 For more information about registration in the next edition, click here.